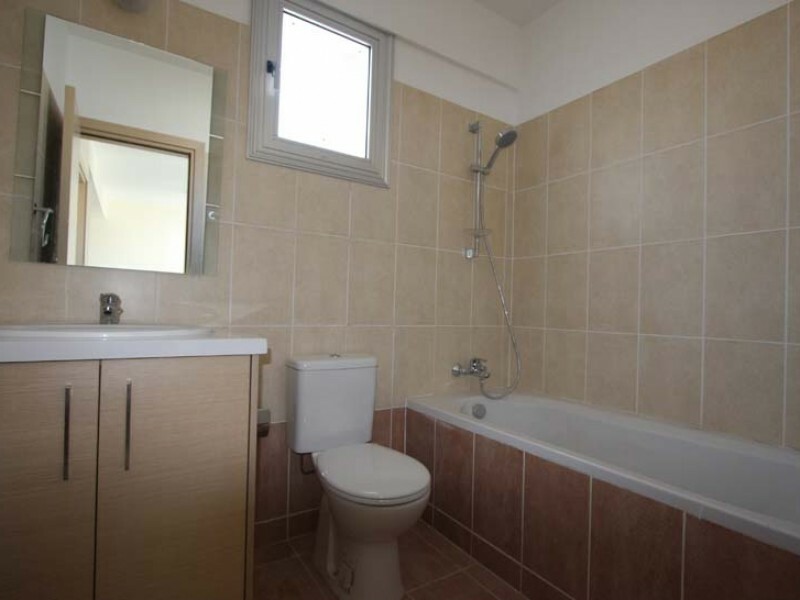 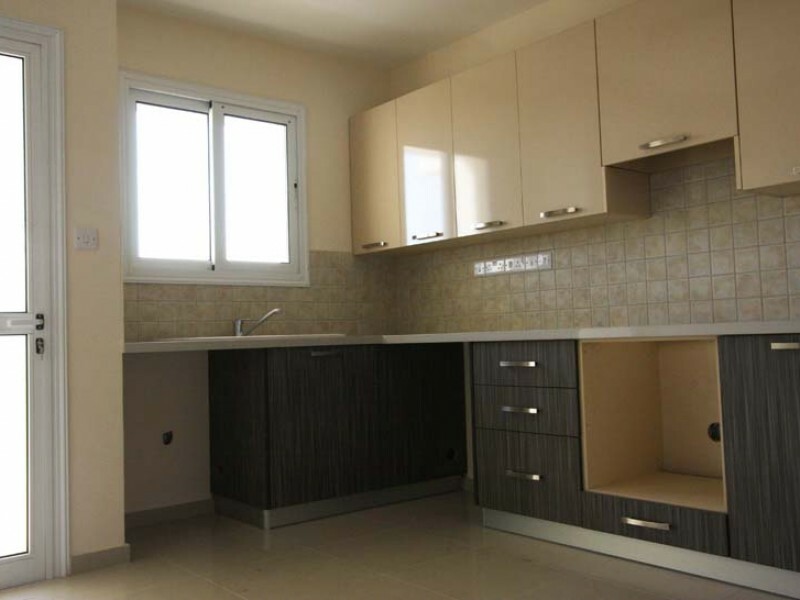 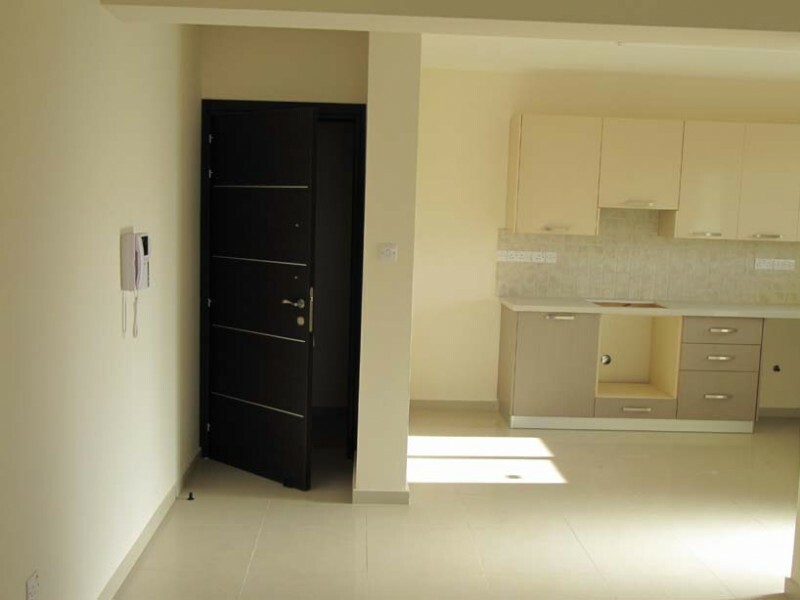 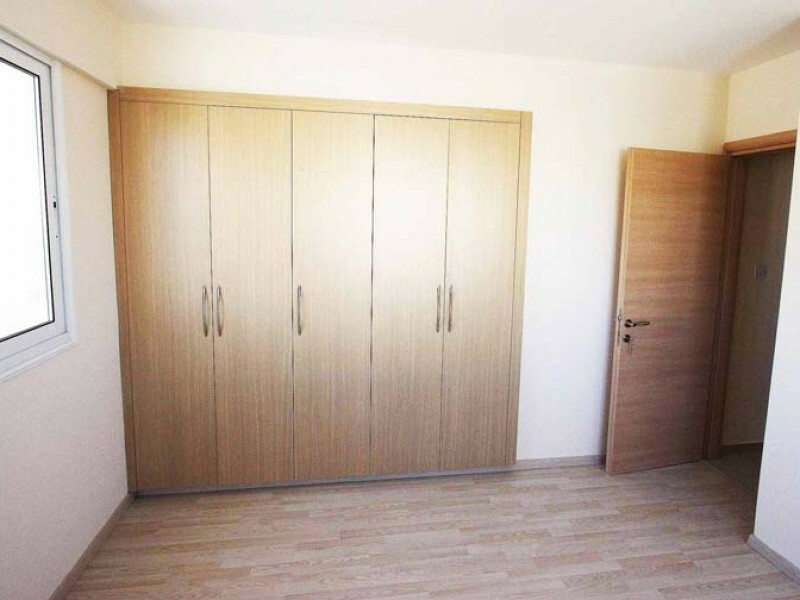 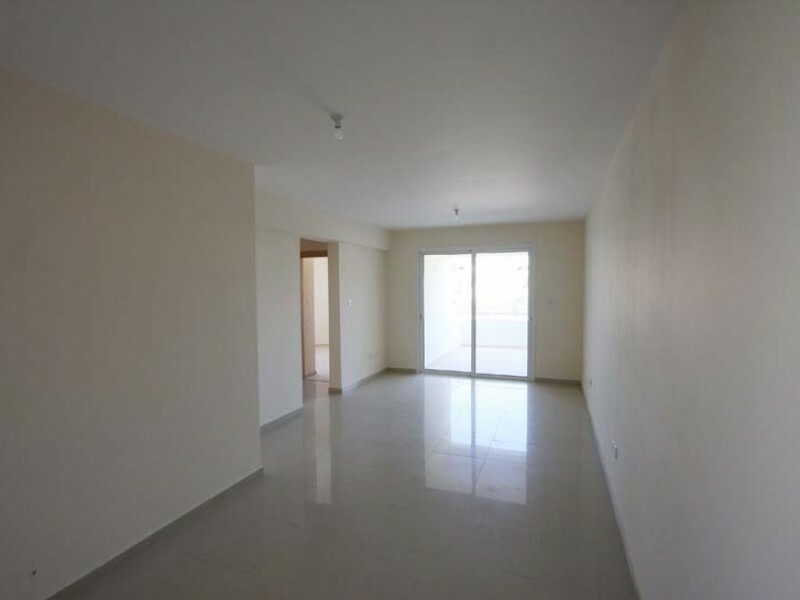 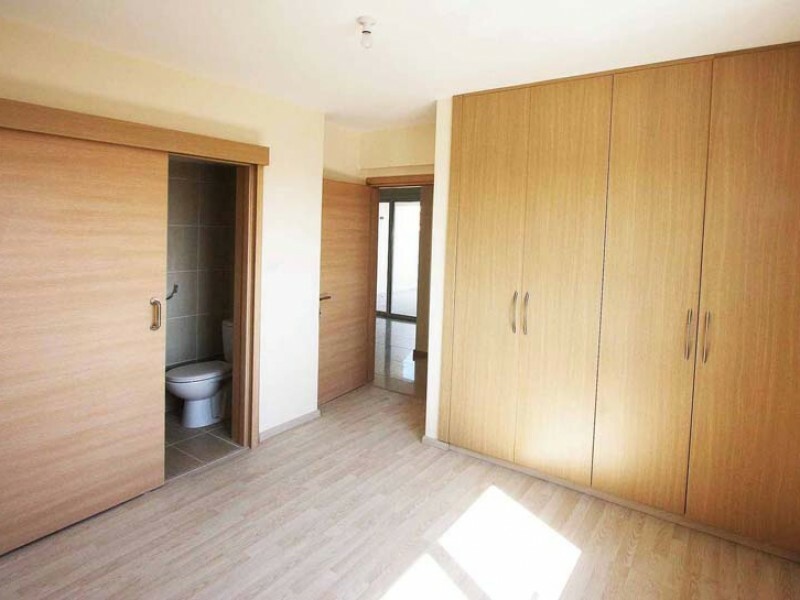 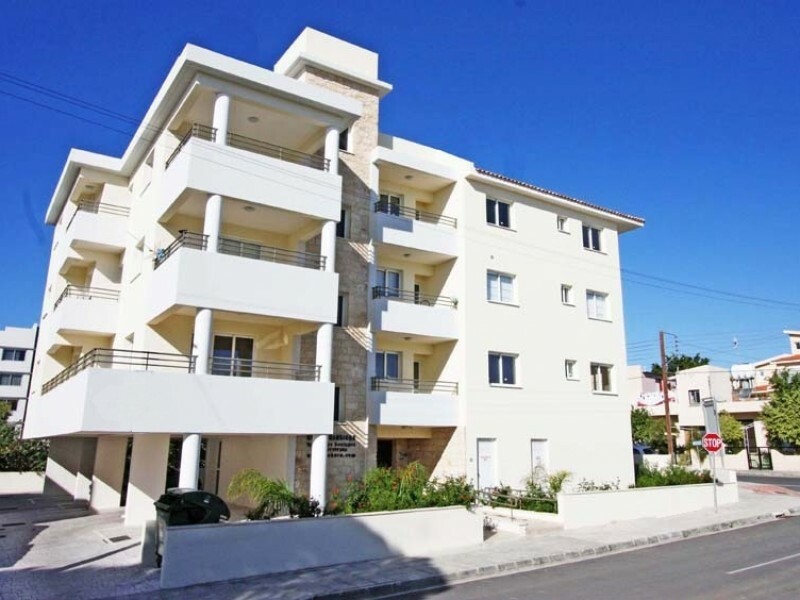 Two bedroom apartments in Nicosia. The building was built in 2009 and has an elevator, storage room, covered parking and a central intercom. 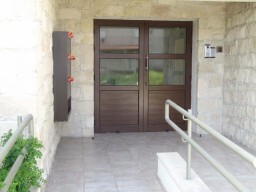 The apartment is spacious and bright, guest toilet, a large veranda. 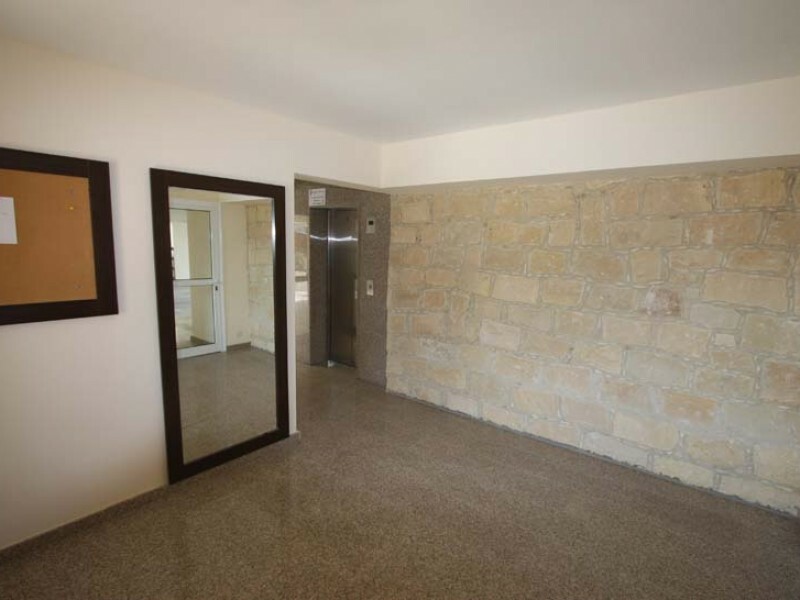 Convenient location, within walking distance of all the necessary infrastructure: kindergartens, schools, institutions, cafes and restaurants, supermarkets. When building a house used the most modern technologies and materials.